The two weeks from 31th of december to the 13th of February I kept my group classes in Andy’s studio with some new clients, luckily these new clients felt comfortable from the beginning with the rest of the group. Some of the clients asked for another class of Pilates so on Saturday 9/02 we organized a extra class of Pilates with and we had the maximum number of people possible that is 6 (Andy’s studio doesn’t allow more people for this kind of class). 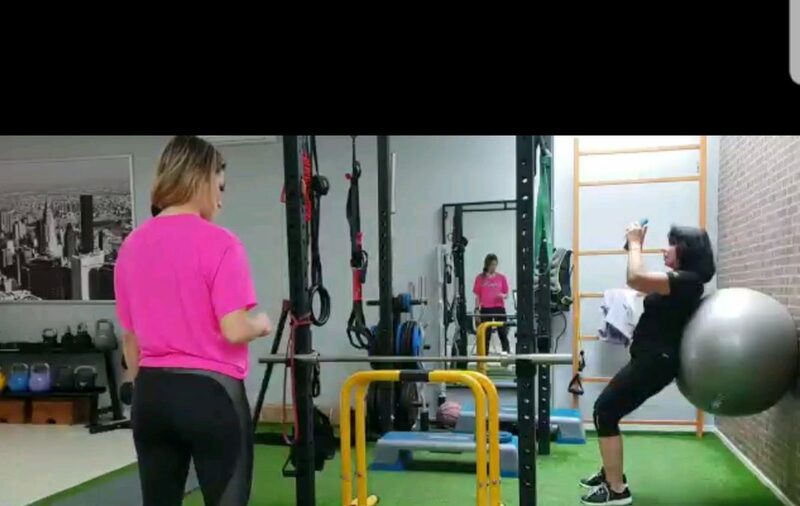 Regarding the personal training I found very interesting the approach to new clients with diferent physical problems: For example Gara is a Spanish lady that had a car accident and can’t move her knee properly, but she wants to be active, so we had to perform all excercises without impact on her knees and being aware of putting to much stress on her damaged joints. Another client is called Pedro and he is obese, so he’s following a diet with Andy too, in this case we planned a very specific training program with Andy. With the rest of clients the training was as usual. Regarding the hotel I visited Bahia Principe, Villa Maria resort, Jardines del teide and Gran Melia Palacio de isora. These weeks were easier to reach the manager because in Tenerife is low season and the hotels are not full. One of the hotel of the last week, Suites Victoria, has replied to our mail and we have a appointment with them fixed for next month.